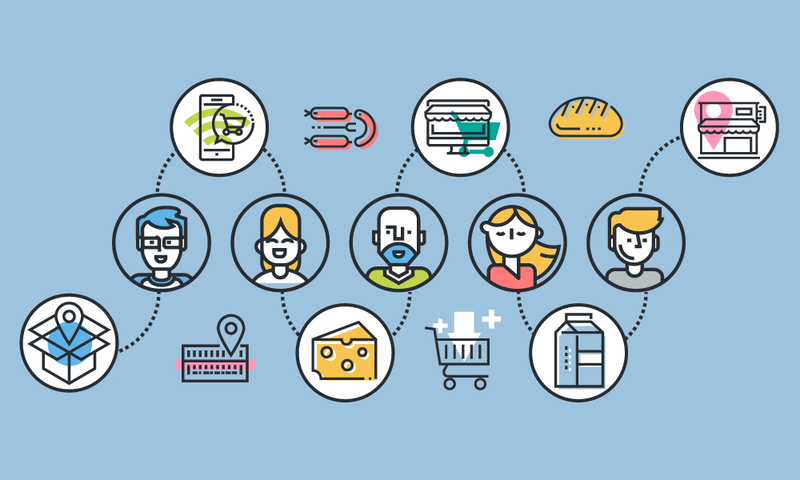 The complex buyer landscape in manufacturing and distribution has always been one anchored in the in-person sales relationship. Reps are critical to sales operations, often serving an advisory role for buyers, offering important market intelligence and order recommendations based on purchase history. 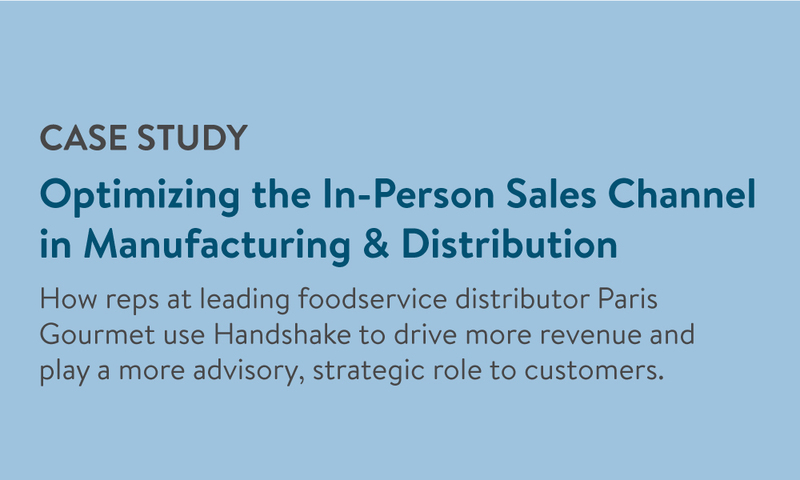 This case study details the story of how leading foodservice distributor Paris Gourmet was an early adopter of mobile order writing technology, recognizing the opportunity to support their reps with better access to data. It covers exactly what they were looking for in a mobile ordering solution, the results they’ve seen since implementing Handshake, and their plans to roll out B2B eCommerce in the near future. Paris Gourmet’s requirements for a mobile order writing solution: most importantly, that it could be integrated with their outdated ERP. How Handshake has led to easier order writing, reduced order errors, and increased sales. How Paris Gourmet plans to roll out online ordering to complement their in-person sales channel.